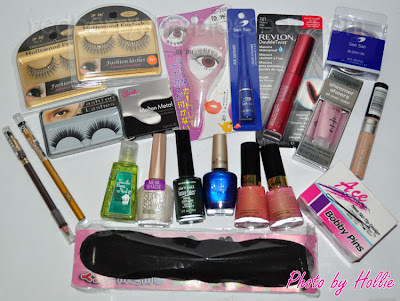 I've been holding back from purchasing beauty related items for the past couple and months and I do feel like I haven't had a haul for a while. I just wanted to go through most of the products that I already have before I hop on to new beauty finds. I don't want to waste all the makeup and skin care products that I already have. 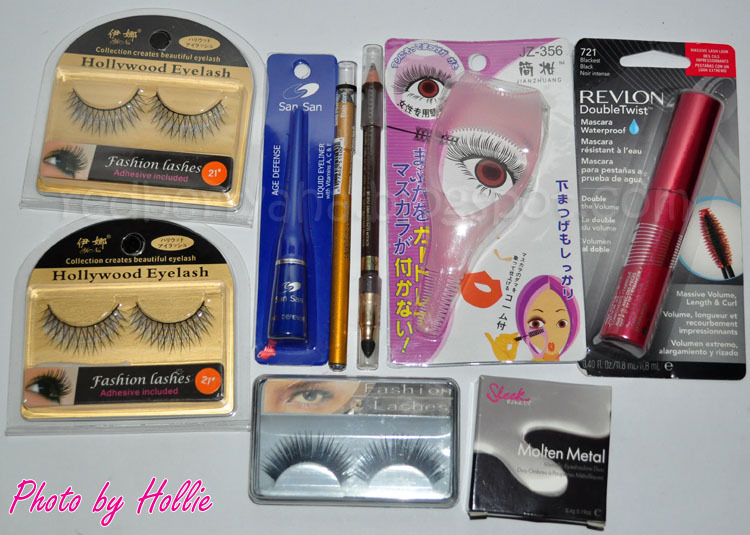 I've also de-stashed my makeup and sold some through my Blog Sale. I don't want my makeup to reach their expiry before I even get to finish them. I've only used a few items from the list above and so far I'm not disappointed. Just let me know if you want a review on a specific product. I've bought most of these stuff online, from different sellers. Only the San San products were bought from the mall. 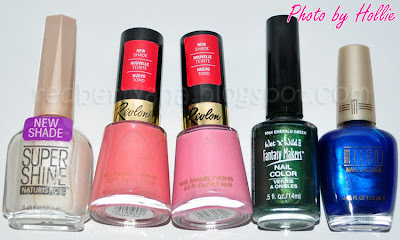 In love with the Revlon nail polishes! @Janine, it's just a really subtle liquid based highlighter sis. @Aya, haha pareho tayo!!! that's my forth pocketbac na... and yes it smells really good, definitely vanilla! @Gellie, thanks sis. good luck sa new cam. 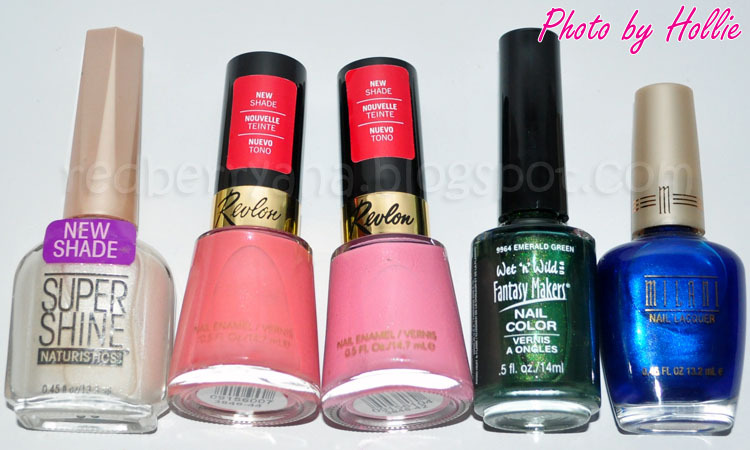 love the nail polishes you got, such cute spring colors! What kind of product is the Sleek one? @Hazel, you can try natural lashes first sis the see if you're comfortable with it. @Chriselle Sy, that's a cream eyeshadow duo. i love your haul too!